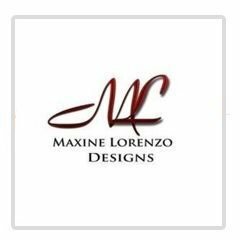 Maxine Lorenzo Designs - Boston GreenFest - Aug. 16-18, 2019 - FREE! Stylish handcrafted bags perfect for the runway or everyday. Click here to find their Facebook page!